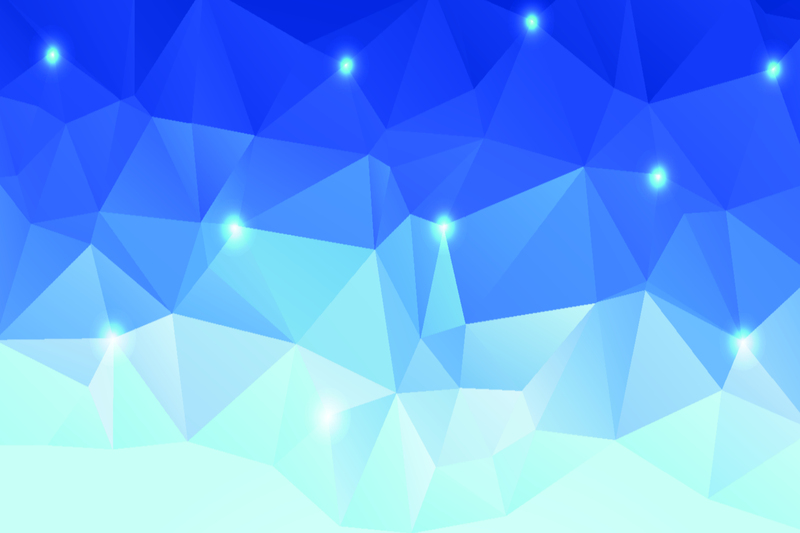 A high quality adjudicators panel will be invited to garantee the couples a maximum of Ranking points. 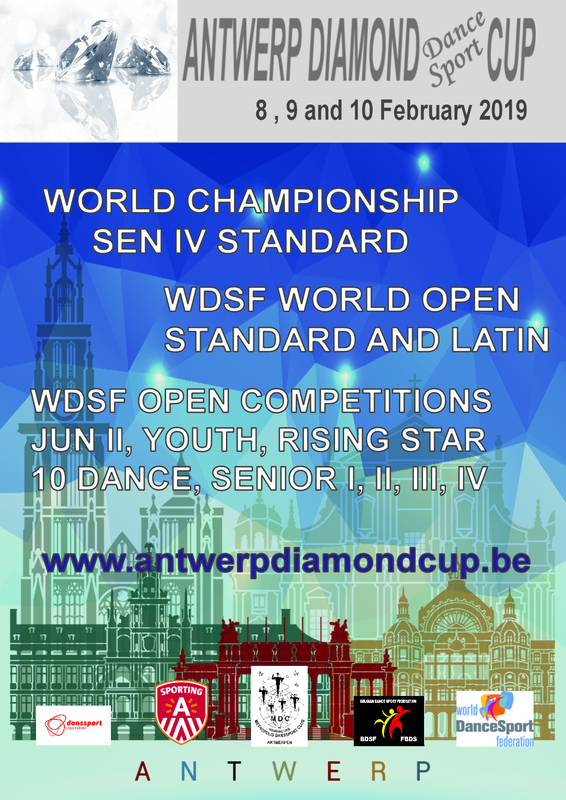 In 2016 and 2017 the Antwerp Diamond cup had a coefficient of 2.0 in World Open Latin and 2.15 in World Open Standard. Also in the different Senior competition very high coefficients were reached. 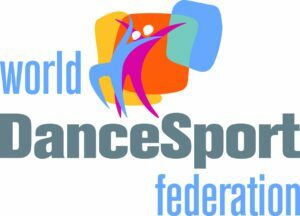 See https://www.worlddancesport.org/Event/Group/Antwerp_-_Belgium_from_10022017_to_12022017-6772 for last years figures. The organisers of the Antwerp Diamond Sport Cup invited a judging panel to the competition in Antwerp of the highest quality and ethics. For the WDSF World Open Latin and Standard the panel will consist of 12 adjudicators from 12 different countries. For the other WDSF competitions 13 adjudicators will be next to the floor.